When it comes to digital marketing, content is typically the main driver for generating traffic and leads. 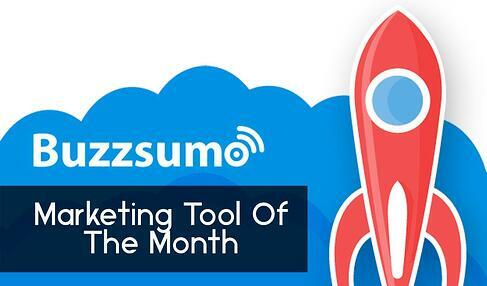 (There’s a reason why they say “content is king!”) Here at the Social Fusion Group, one tool we use to increase the value of our content is BuzzSumo. In this post, we’ll share a variety of this tool's features and how it can benefit you too. Find the most shared content – either by entering a domain, specific URL, or just a simple topic. Find influencers – by entering a known influencer to find similar thought leaders; or to find influencers around a topic/keyword. Monitor Your Brand – by setting up alerts for your brand, competitors, keywords, domains, authors, and backlinks. Have you ever sat down to create a piece of content and just drawn a blank? It’s very frustrating and laborious. Fear not, BuzzSumo can help. In this step, it’s best to start with a list of winnable keywords. 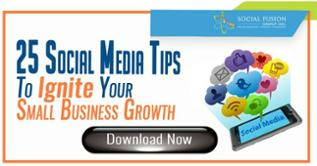 You can find these using tools such as SEMrush or even Hubspot. For this example, let’s assume the phrase “content marketing” is a winnable keyword. You simply type in that phrase and the following data is provided. The tool even lets you view sharers and access the websites that backlink to the specific article! Thus if your goal was trying to create content and drawing a blank, Buzzsumo provides strategic insight in a user-friendly way to fill in your gaps. As a digital marketer, this is extremely powerful. Content curation is one of the easiest ways to develop your thought leadership. It’s a tactic that can be used by anyone; from experts to novices. If you’re a one-man show, chances are you don’t have much time to consistently post once or twice per week on your blog. If you don’t have enough content on your blog to share, what can you post to highlight your thought leadership on social media? Buzzsumo addresses this by enabling a user to quickly find the most shared content around a given topic. In our second example, let’s pretend we’re a SMB in the industry of nutrition and healthy eating. A simple search around the keyword “nutritional” yields the following results. This report provides the user with a list of the most popular topics, per key social channel, related to their niche. In terms of curating content, all of this is served up rapidly and ready to be utilized. It’s now easier than ever to find content, its popularity (in terms of shares), and even who shared it! In our 8 Step Influencer Marketing Strategy, we discuss how a simple retweet from an influencer or authority within your industry can be a very powerful amplifier. How do you find these authorities if you don’t know who they are or where they are online? Yep, you guessed it; BuzzSumo! All of these filters help the user (you) to rapidly identify and target potential influencers. 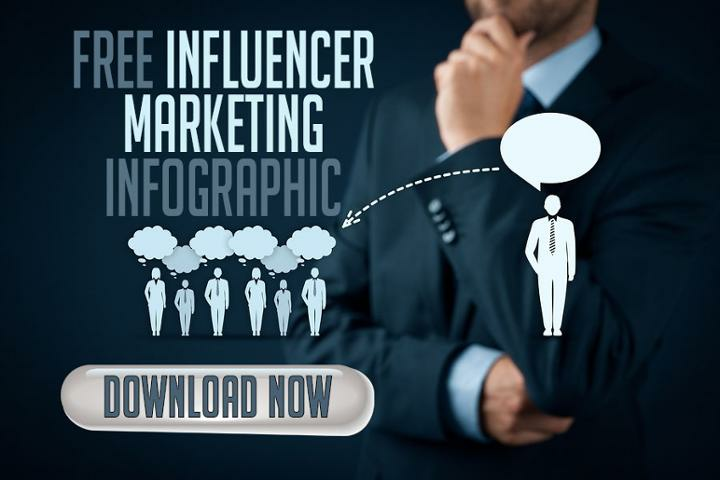 In many ways, this function places influencer marketing right at your fingertips. By now, you know the power of a competitive analysis. There are tools out there that show you what keywords your competitors rank for, how fast their website loads, and the performance of their social channels; just to name a few. With BuzzSumo, you can now view how well your competitor's content is performing. Let’s take a look at the example we used above, and dig into Nutrition Expert, Mitzi Dulan. View sites that are backlinking to the post. Chances are they will backlink to your related blog post too. View who shared it on social media. This function provides a list of users to engage with as another way to boost traffic and thought leadership. View which platforms the type of posts work best on. As you can see from the example above, the “Banana + Chocolate Sushi” post was most effective on Pinterest. Digital marketing tools help marketers achieve and excel in their marketing goals. If you haven't checked out our previous marketing tool of the month, SEMrush, you can check it out here.